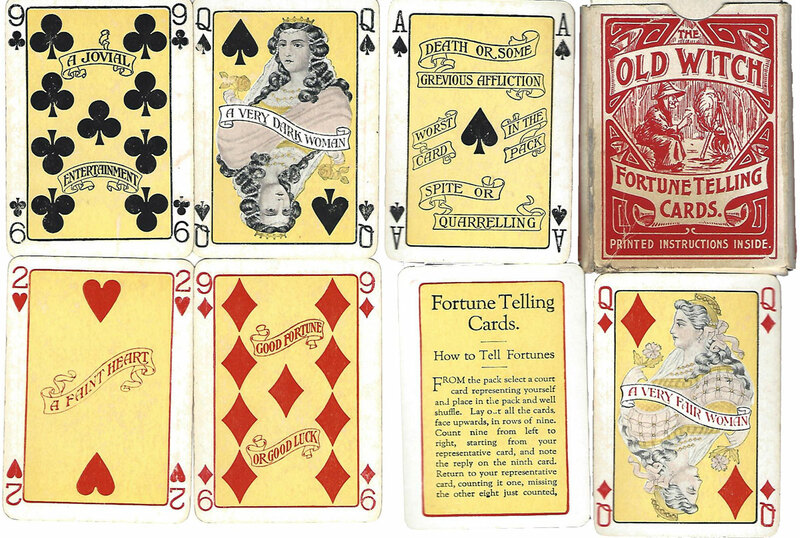 At first cards were exported to Australia from England and newspaper adverts for cards being imported exist from as early as 1803. 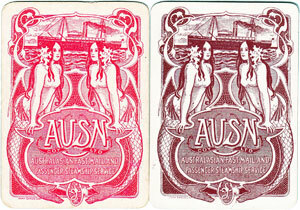 Belgian manufacturers also exported cards to Australia during the 19th century and American cards influenced the local cardmakers. 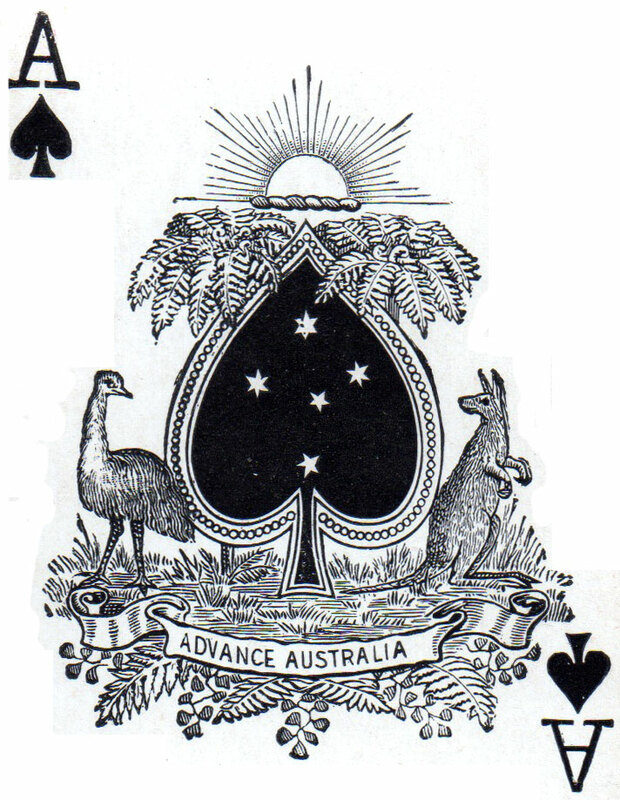 But there is not a long history of local manufacturing and there has probably never been a company in Australia whose sole business was making playing cards. 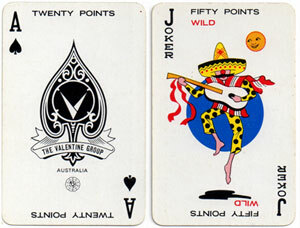 The advent of television and more recently computers and the Internet have diminished the popularity of playing cards as a leisure pastime and as a manufacturing proposition. 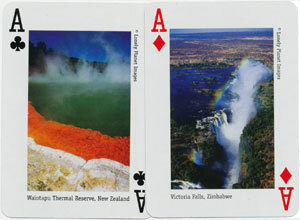 Most cards today arrive in ships from Shanghai. 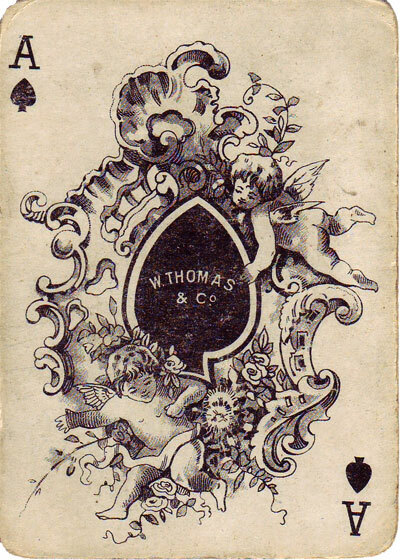 The earliest known manufacturer was C. Troedel and Co. who were printing cards in the mid-1880s. 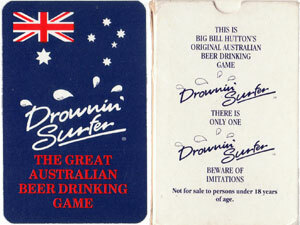 Before the 1920s it seems that most Australian cards were made by small local enterprises producing small editions. 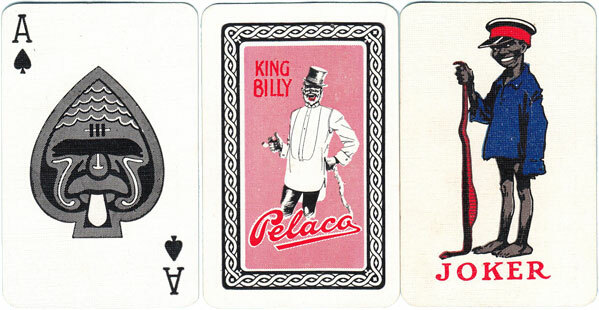 It was not uncommon, especially in more remote parts of the country, for local newspapers to be involved in the production of playing cards because they had the resources. 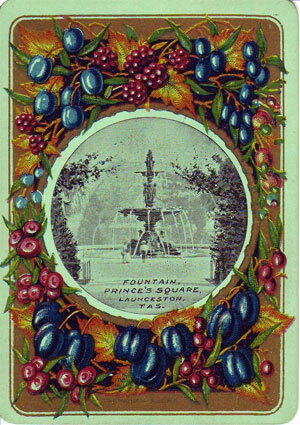 Usually these cards showed local scenes on the back or advertised local companies. 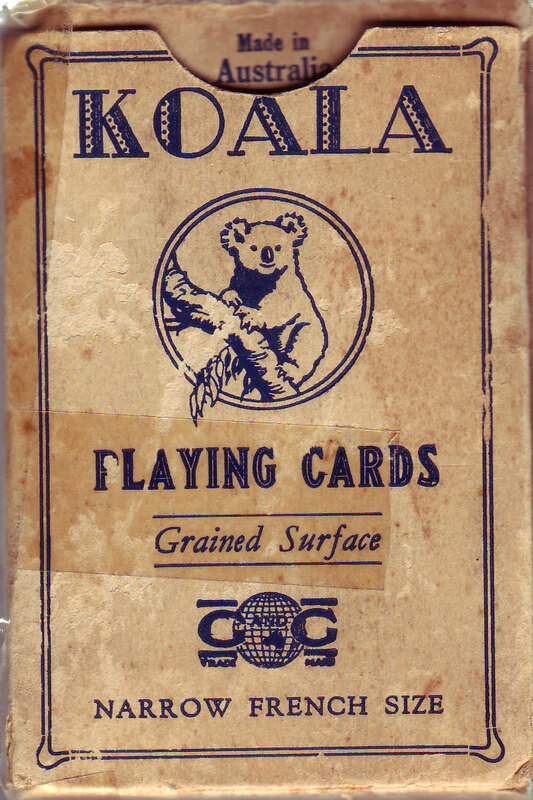 In 1922 the Australasian Publication Company were given the sole rights for a three year period to sell Waddington’s playing cards in Australia and New Zealand, and in 1930 Waddington’s unsuccessfully tried to establish a manufacturing branch in Sydney. 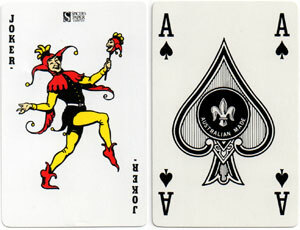 It is also recorded that there had been a dispute with Chas Goodall & Co regarding the use of the word ‘linen’ in connection with playing cards which was settled amicably. 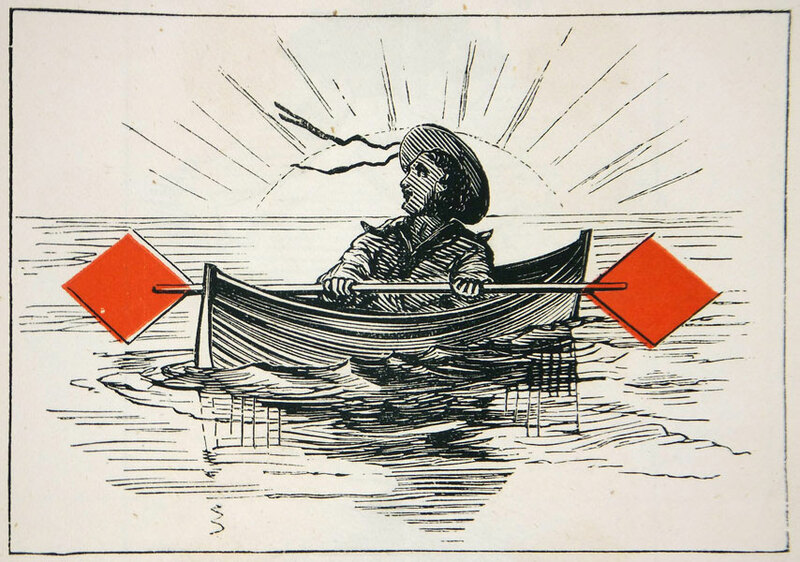 The brand name ‘Silkette’ was also used by Waddington in the 1920s & 30s. 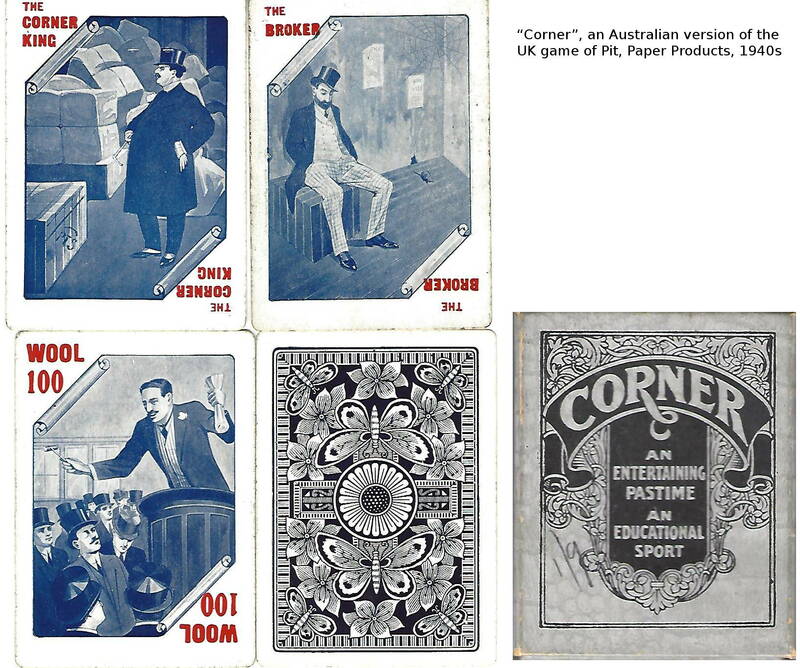 Perhaps the most productive company was Paper Products Pty Ltd of Sydney which commenced in 1929. 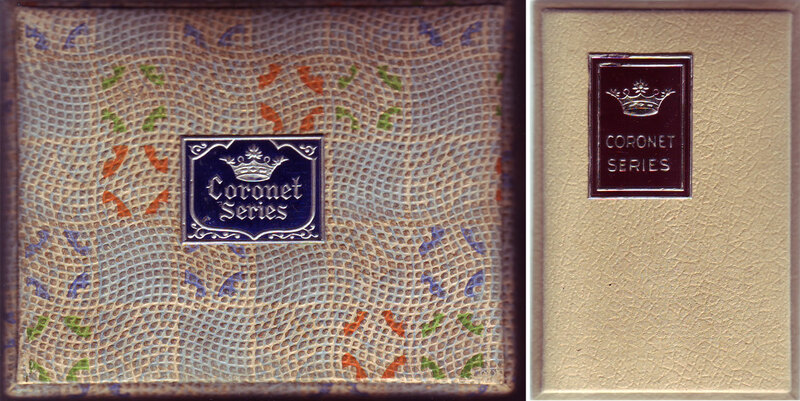 Brand names include Pompadour, Silkette, Silver Cat, Silver Belt, Golden Eagle, Top Hat, Two Hundred, Royal Charter, Queen’s Slipper, Cambric, Chevalier and Canberra. However, by the late 1970s all the local manufacturing companies seem to have disappeared, or manufacturing was outsourced to Singapore or China. 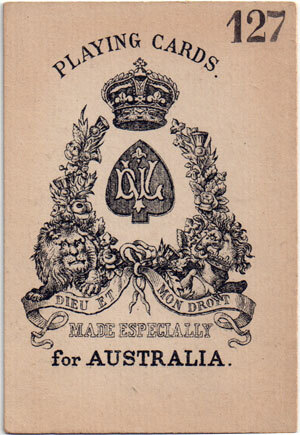 Above: “A Motley Pack” published in Melbourne in 1875. 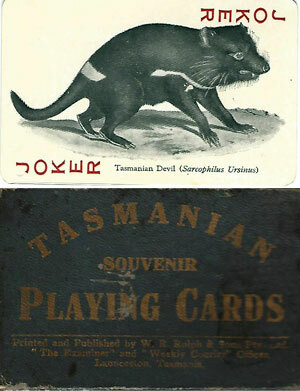 Above: back of 1906 edition of “Tasmanian Souvenir” pack. 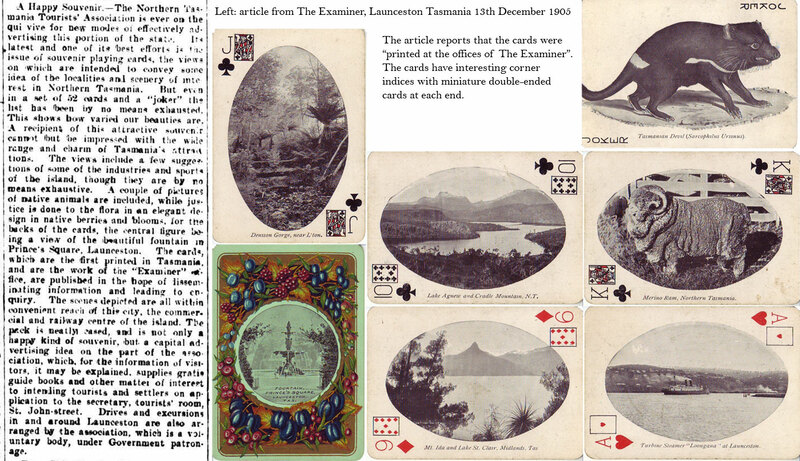 The cards were printed in the offices of ‘The Examiner’ newspaper. 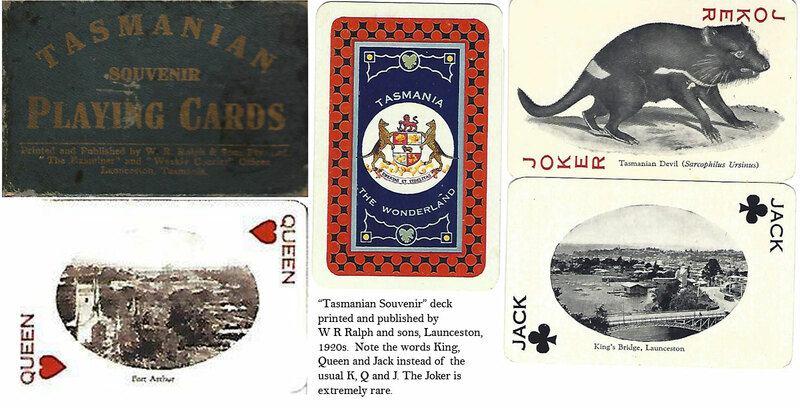 Above: “Tasmanian Souvenir” pack, published by W.R. Ralph and Sons, founder of several local newspapers, with photographic scenes of Tasmania. 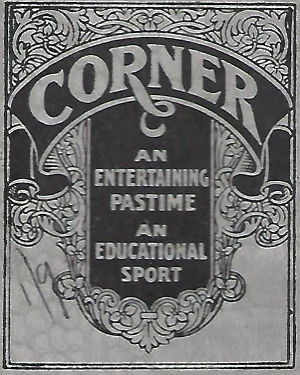 A wider sized version was first published 1906. 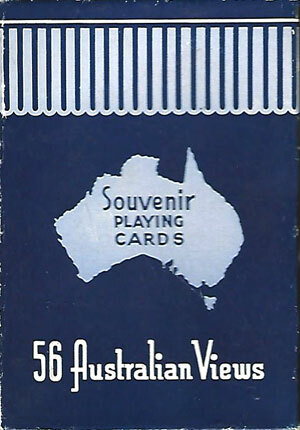 Above: “56 Australian Views” souvenir playing cards, Valentines (Hudson), is dated mid 1940s around the end of WW2, and is often on poor quality paper, as with most paper items around that time. 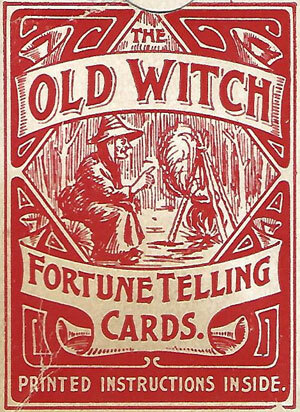 Above: “Old Witch” fortune-telling cards made by Paper Products Pty Ltd, 1950s. 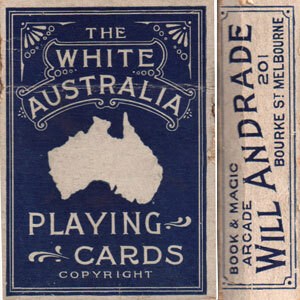 Above: Will Andrade’s “White Australia” pack, c.1925, made up of 32 cards plus 18 duplicates + one 2C, presumably for magic tricks. 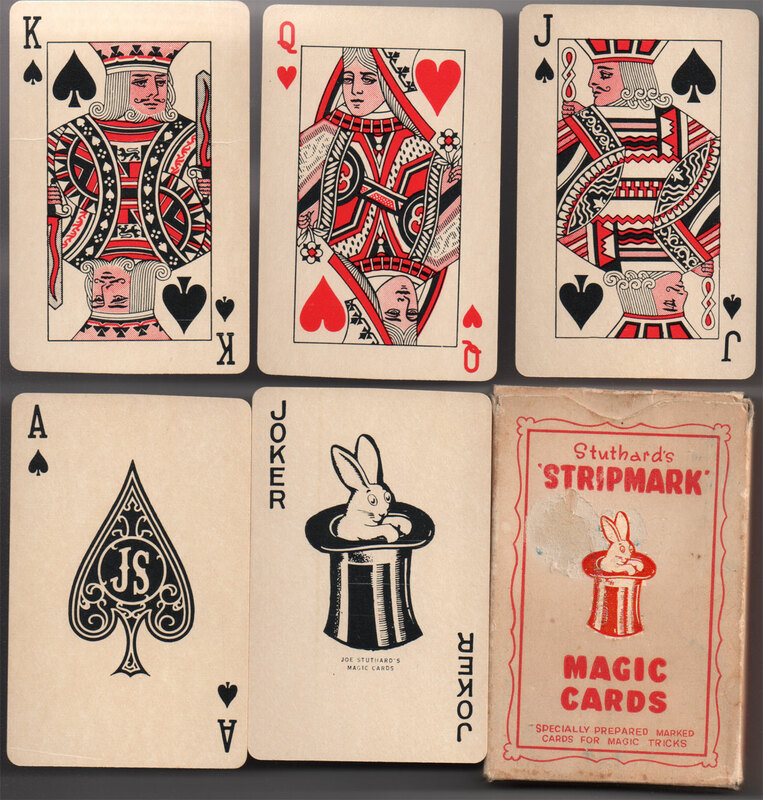 Above: Stuthard’s “Stripmark” Magic playing cards, Hudson Industries Pty Ltd c.1950 or 1960. 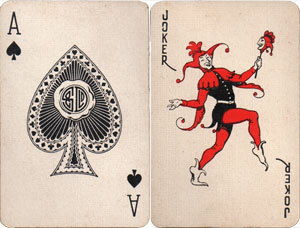 There is also a Stuthard Svengali deck. 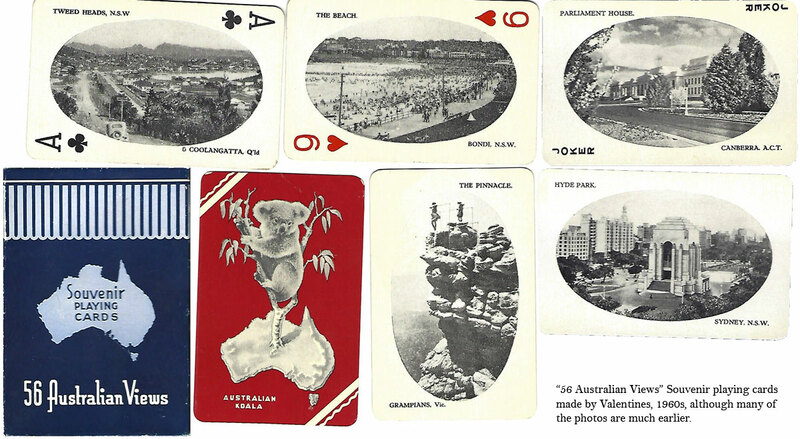 Above: Australian themed card from Round the World card game published in 1961. 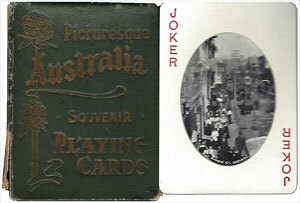 Towards the end of the 19th century playing cards were the most popular sedentary leisure pursuit in Australia after reading. 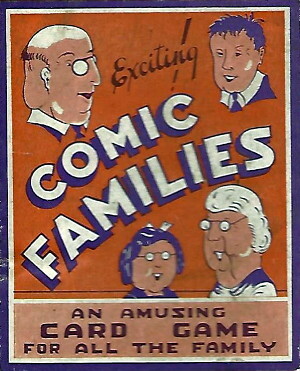 There was no TV, radio or Scrabble. 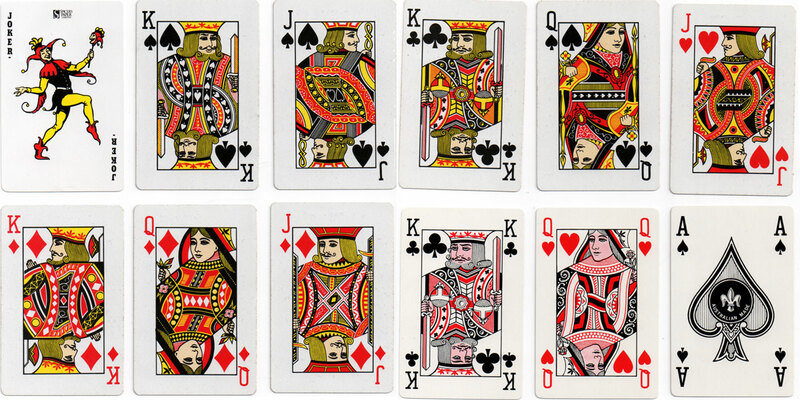 Large numbers of packs of standard playing cards were imported each year, chiefly from UK. Belgian manufacturers also exported their wares to Australia during the 19th century. 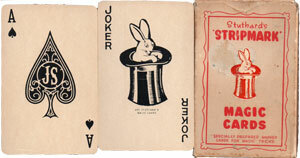 Standard playing cards made in Australia tend to have court cards based upon American designs, even using American registered brands such as ‘Squeezers’. 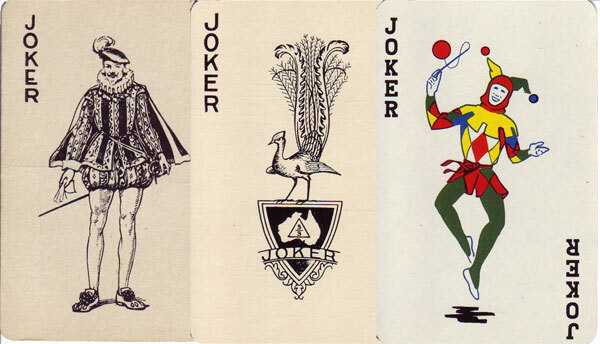 Very often the early packs and boxes are anonymous, hard to identify (maybe to avoid paying taxes), with the only clue being the courts and/or joker. 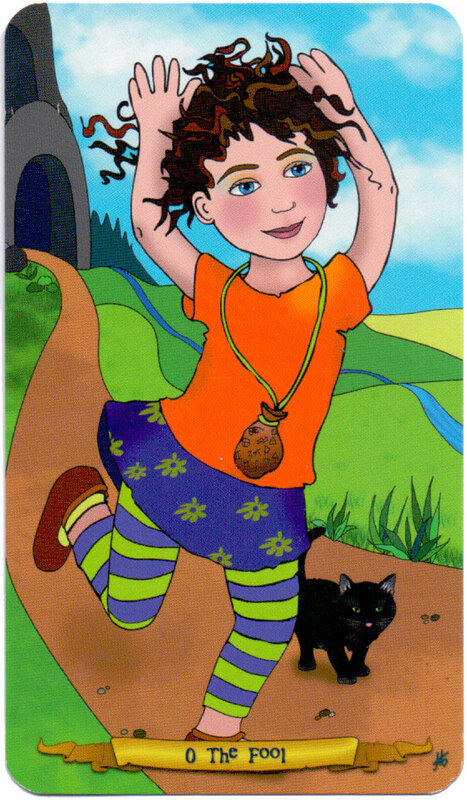 A company named Fuerth and Nall is believed to have commenced in the 1880s. 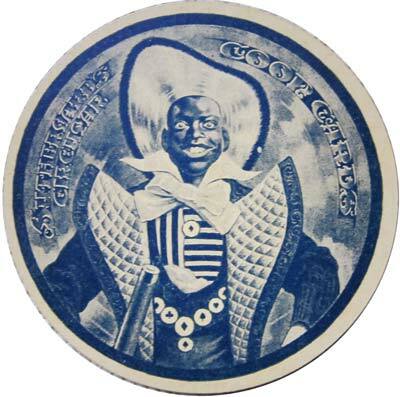 Robert G Nall was in partnership with Leopold Fuerth but the partnership was dissolved in 1882, with Robert G Nall maintaining the name and business of Fuerth and Nall (Ltd added after 1905). 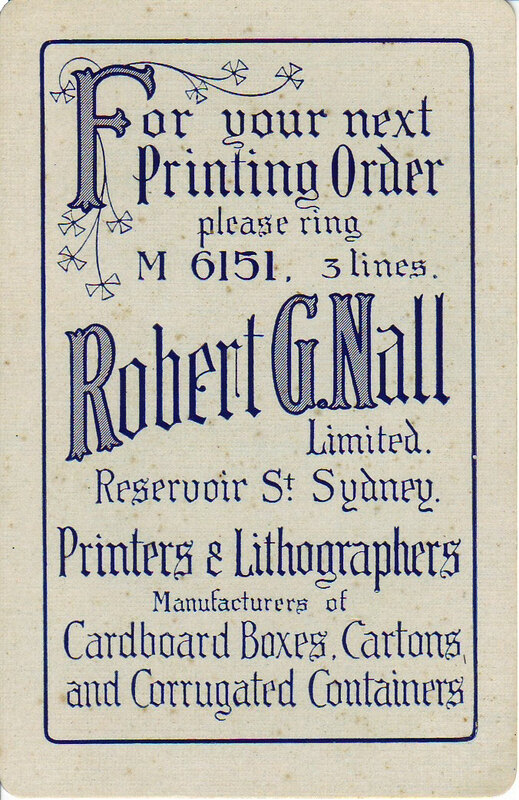 In c.1920 the name changed to Robert G. Nall Ltd and was changed yet again in c.1928 to Paper Products Ltd. 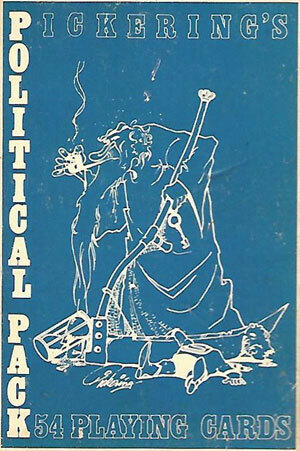 This then became known as Reed Paper Products. 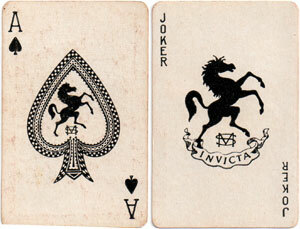 Reed Paper Products of Waterloo manufactured playing cards until the late 1970s. 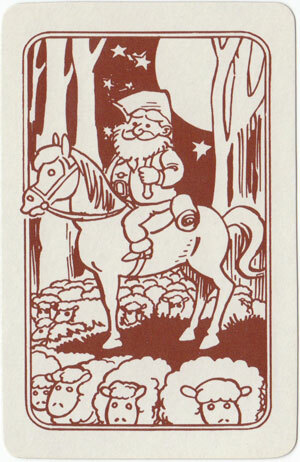 Paper Products became Reed Paper Products in 1961, then Reed Consolitated Industries in 1966. 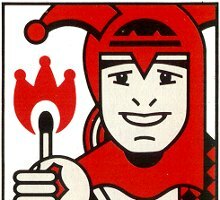 Around 1978 Reed sold the playing cards off to Hardie Industries, and that part of the business became known as James Hardie Spicers, and a new factory was opened in Melbourne around 1979/80. 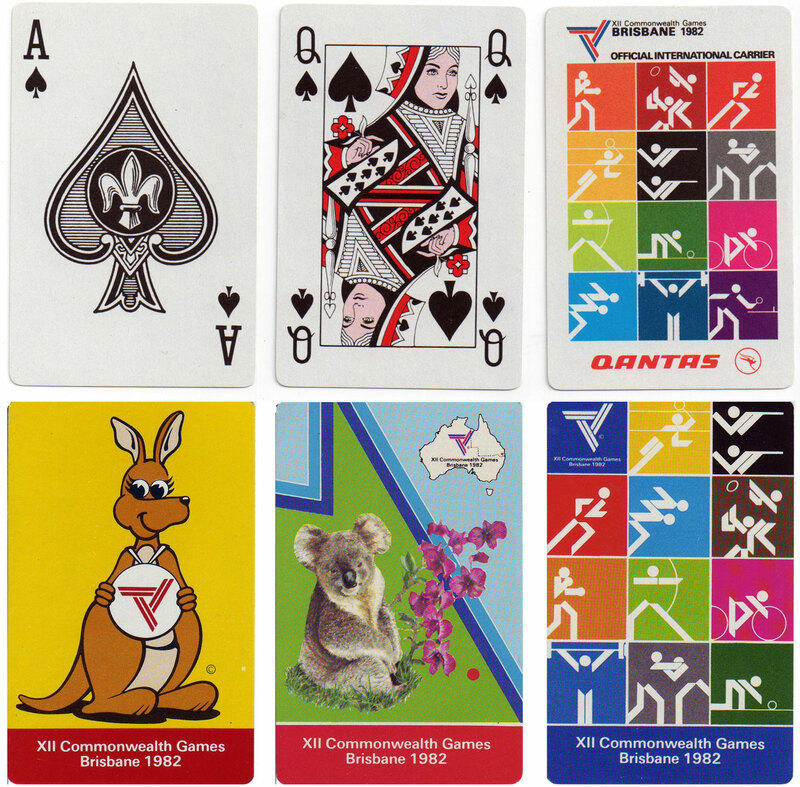 Above: XII Commonwealth Games, Brisbane 1982, printed by Spicers. 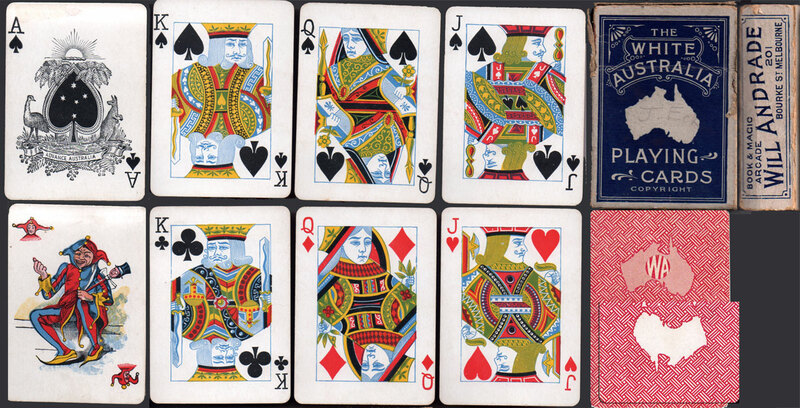 Note the Piatnik courts. 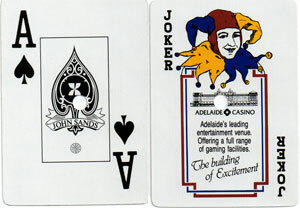 James Hardie Spicers printed advertising and casino playing cards under the Queen’s Slipper name. 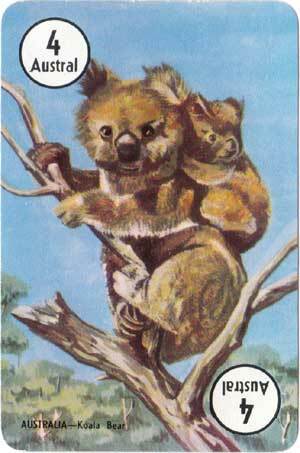 James Hardie sold to Spicers Paper in 1988. 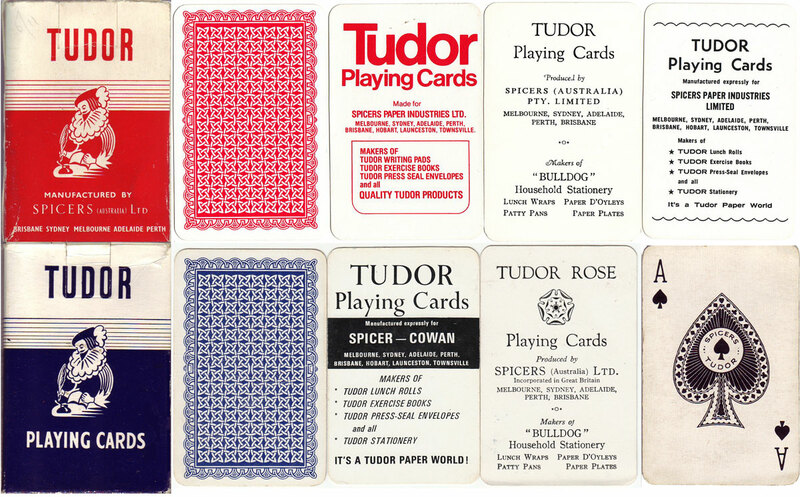 James Hardie sold off the playing cards in 1988, and it was then known as Spicers Paper Limited. 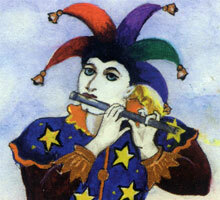 Paperlinx was a parent company which spun off the Spicers Paper assets in 2001. 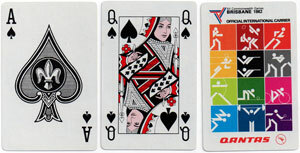 Paperlinx sold off various brands - including the Queen’s Slipper cards - to Nippon Paper Industries in 2009. 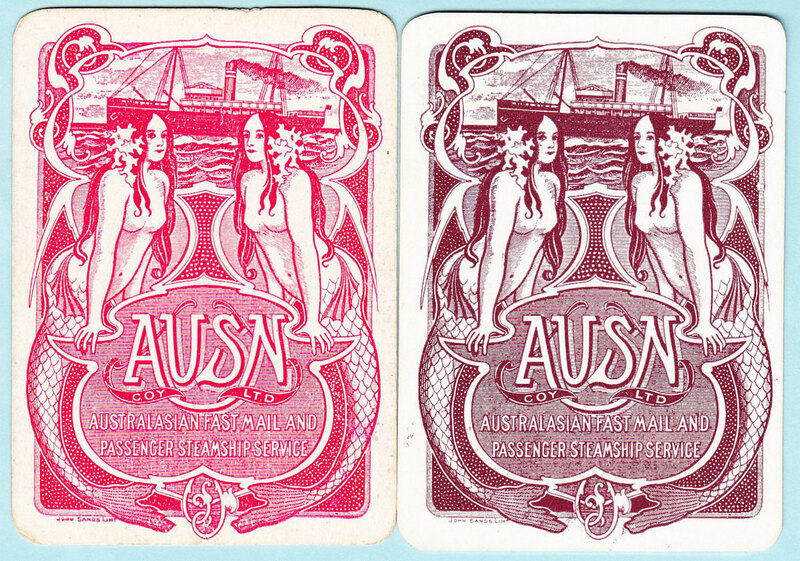 Formerly part of Singapore National Printers (SNP). 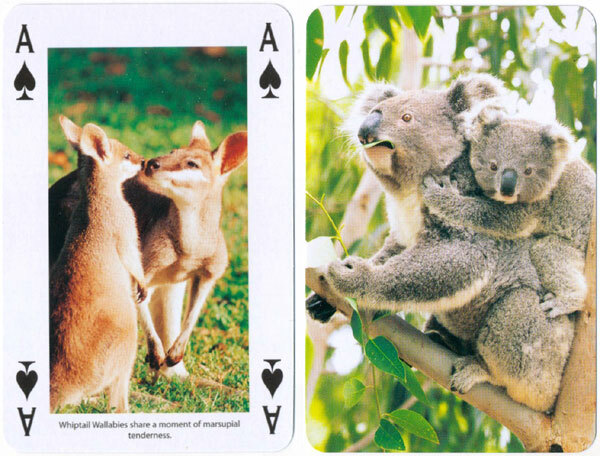 Brands include Ausgold, Unicorn and numerous decks for casinos. Closed down in 2008. 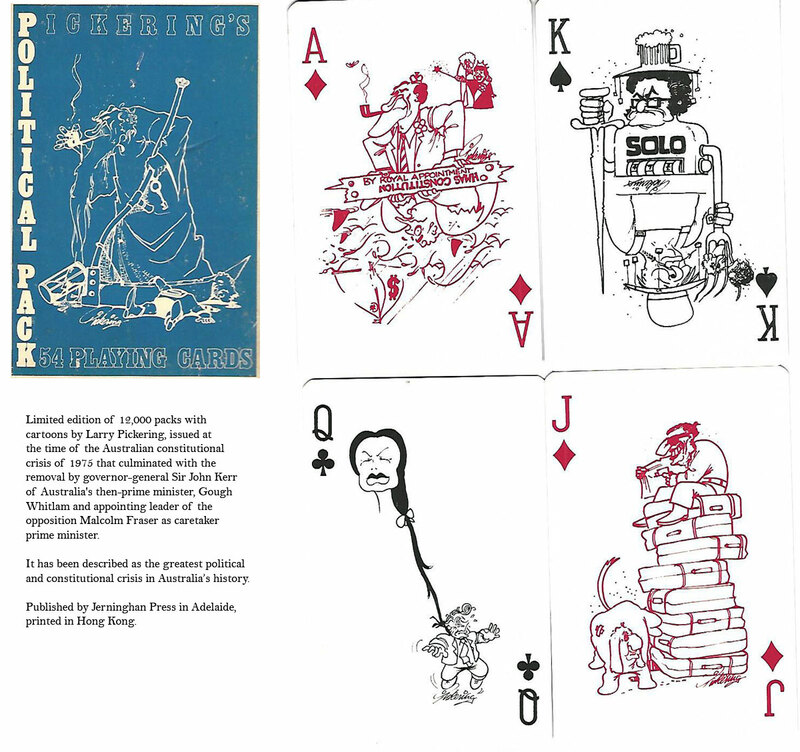 Thanks to Nick Thomas, Jan Walls [APCCS], John Daniels, Ray Nilsson, Ken Lodge, Barney Townshend, Rex Pitts and Mike Goodall for kindly contributing information and images of decks from their collections.